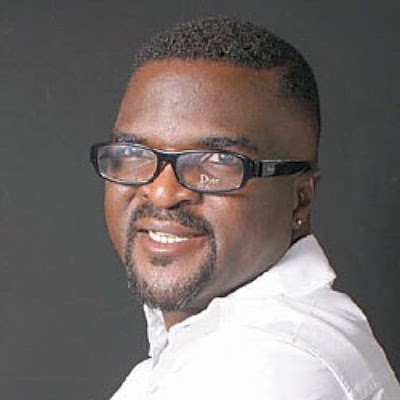 Alhaji Abass Akande Obesere, popularly known as the Vice Chancellor of Entertainment, has refuted a local report that he dumped the National Chairmanship position of Fuji Musicians Association of Nigeria (FUMAN) because, he was not up to the task. He said the reporter and his boss who presented him in that light were just being mischievous and trying to misinform the public about his actions. "The report was being sponsored by enemies of progress who are just always bitter about my success. I didn't lobby for the position, I was selected based on record and a letter to that effect was given to me. But some people then saw it as a threat to them and started finding all possible means to pull me down.”. "I relieved myself of the task because there was no proper structure in place and there seems to be much of evil plots I don't want to be part of an unnecessary distractions which could hinder my career," he said. 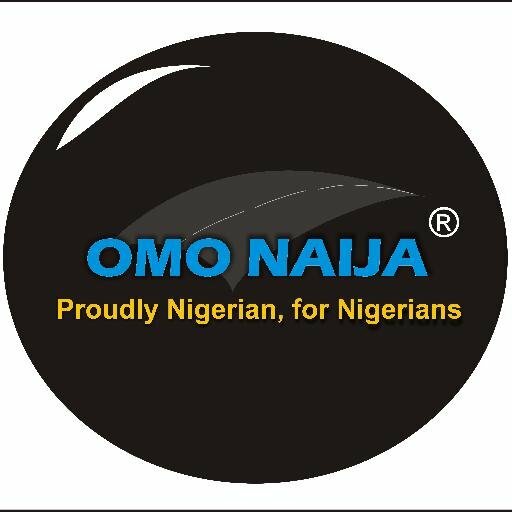 The source, who pleaded anonymity, added that "the National Working Committee proposed Alhaji Abass Akande Obesere to the five Board of Trustees members of National Executive Council for ratification and he was picked as the National President of FUMAN and duly sent a letter to that effect. Alhaji Barrister was part of these Board Members before he died." "But he started having problems when some of his competitors who see him as threat." the source stated.